PDF24 Article To PDF is a wordpress plugin to convert articles to PDF. So your reader can download your article and save as PDF. This plugin is very useful to for your readers to download one or more of your articles into pdf files. It can beÂ shown at below/top of every articles, sidebar, top or bottom page, or where ever in you blog. SlideDeck is a premium Content Slider that released Lite Version and can be download here. 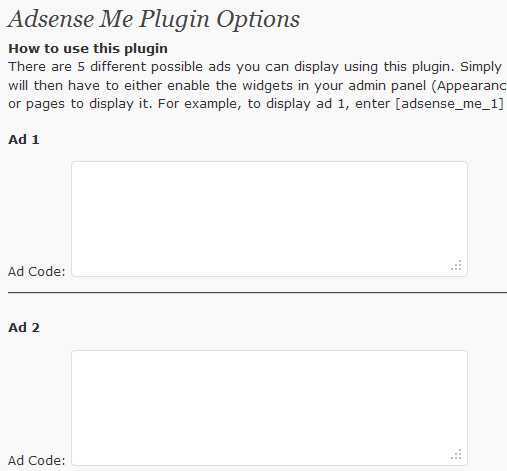 This plugin has many features even its a lite version. It’s allows you to easily create a content slider widget or slideshow on your WordPress blog without having to write any code. Just create a new slider with the SlideDeck control panel tool and insert the widget into your post via the WYSIWYG editor with the TinyMCE plugin SlideDeck picker. You can also create a dynamic slider by using the Smart Slider function. Just choose your blog post criteria (recent, popular, featured), select a theme, set your options and viola, you have a dynamically updated slider in seconds! Users can now visually experience your blog posts. But, this features only availableÂ in Pro Version. Besides, you can choose a themes inside themes for your content slider right here and here’s the screenshot. Many People like to use WordPress as his blog or some specific website. Their content use some table to display data or something else that using tables. Here it is I will show you how to create a post using WP Table created by Alex Babe called WP-Table Plugin. 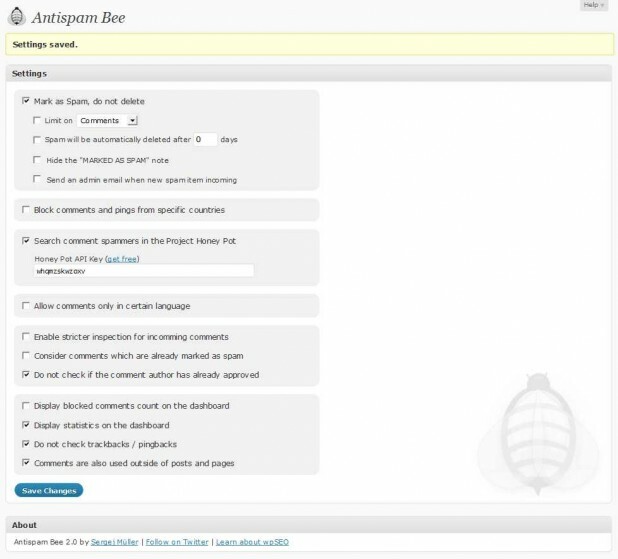 Antispam Bee is one of many Antispam comments alternative you can found in WordPress.org. The plugin that created by stalkerX has many features that people needed couldn’t found in Askimet, the default antispam of WordPress. 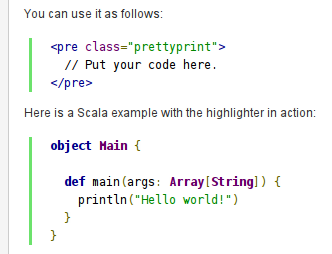 This plugin protects your comments by replacing the default comment field and its easy to use. Antispam Bee ready to protect your comments. You can changes how the Antispam works and if you need to use SPAM database, you can signup for free at http://www.projecthoneypot.org and get the update using Honey Pot API Key that already provided. One of the optimization your blog is flatting you WP Content. What does it mean ?